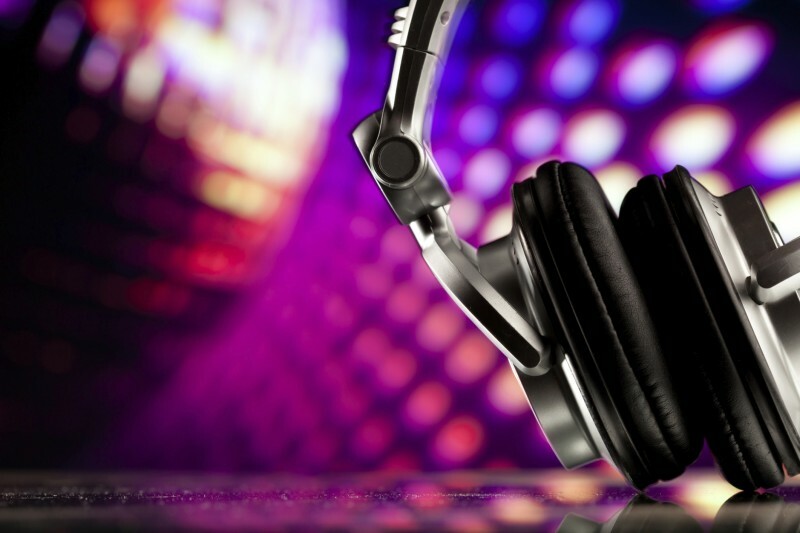 We usually think of music when we look for wedding entertainment – either a wedding DJ or a live wedding band. However there are plenty of other wedding entertainers to consider if you want something a bit different for your wedding. Here are some ideas for unique wedding entertainment. Hiring a group, or even just a couple of dancers to perform during your wedding breakfast will provide an impressive and theatrical focal point to your reception. Salsa dancers would be perfect for a Latin themed wedding and line dancers would be fantastic for a western style wedding. Select dancers that will complement your wedding theme, and ask them to dress in your wedding colours. Carefully consider how you will set up your venue to accommodate your dancers. It’s easier if your venue has a stage but if not you can arrange the tables in a horseshoe around the dance floor and get the dancers to perform there. If you have your tables organised in long banquet type rows the performers could possibly dance between these. For a dramatic edge to your reception, consider booking performers such as jugglers, acrobats or fire breathers. Ask the performers simply to walk among your guests while they are enjoying drinks. This will give people something to follow and talk about. These types of wedding entertainers work best at an outside reception best where there is plenty of room, and if you are planning an evening reception they can add to the carnival atmosphere. Check health and safety regulations with your venue to ensure they allow these types of entertainers, especially fire breathers, and be sure the performers you pick have adequate insurance. Booking a comedian to do a short performance during your wedding reception is the best way to get your guests to unwind. Ensure you go and see your comedian in action prior to making that booking to ensure their type of comedy will appeal to all of your guests, not only to your generation. Certain kinds of comedy are more suitable for a wedding than others; you need to have upbeat clean fun, not dark humour full of swearing and explicit language. Hire the comedian to start their set just after the dessert, when coffee is provided. Your guests will have drunk enough to laugh out loud, but will still feel too full to wish to get up and dance. A comedian that engages with you and your guests can add to the atmosphere of the reception; just make sure to tell them if you don’t want them to embarrass your great Uncle Bertie. Magicians, clowns, and puppet shows are favourite choices for children’s entertainment at weddings, just keep in mind the age of the children invited to the wedding to find the most suitable entertainer. Try to time their set to coincide with sections of the wedding that you want the parents’ to focus on; maybe the speeches. Children’s entertainers are invaluable at weddings as they can guarantee the kids are occupied and provide the parents a well-deserved break. Have the entertainer perform in a different room from the main reception, but ensure it is close enough that the parents can check on their children whenever they like. Ask whether the entertainer will have assistants with them, or whether you have to provide additional adult supervision. If you are holding an outside reception find a company that can provide supervised activities like a bouncy castle or bungee slide.